The Filigree and Paisley range draws inspiration from delicate filigree metalwork, artisan rugs, ornate wallpapers and Bohemian textiles. 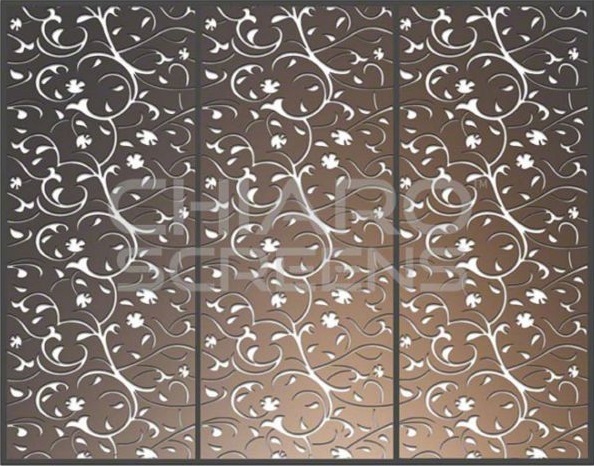 Suitable for interior and exterior projects for creating privacy or pure ornamentation. 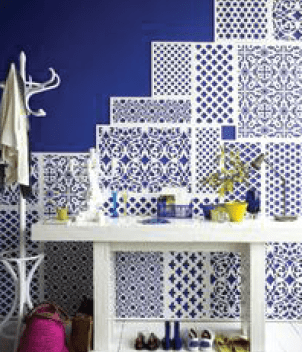 Add romance to spaces with laser cut screens reminiscent of Oriental carpets and intricate wallpapers. Choose from graceful feminine patterns and complex designs. 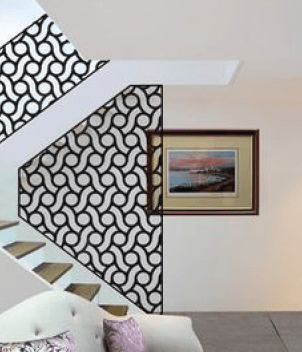 Practical and versatile, Filigree and Paisley screens are perfect for dividing spaces while maintaining light and airiness. The exotic designs are perfect for boutique retail and hospitality sites. 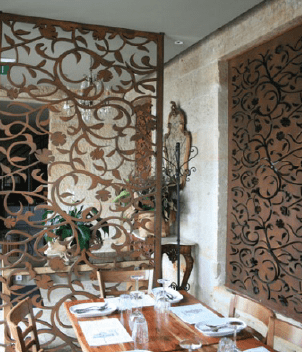 Create atmosphere, bolster visual style, and adapt spaces with laser cut screens, doors and wall panels. 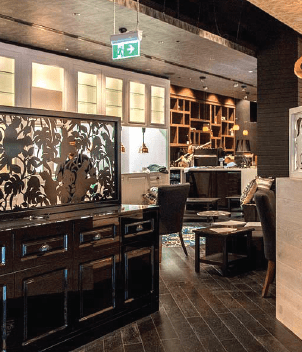 Choose from a range of materials, colours and finishes including metal, acrylic and MDF with painted finishes.